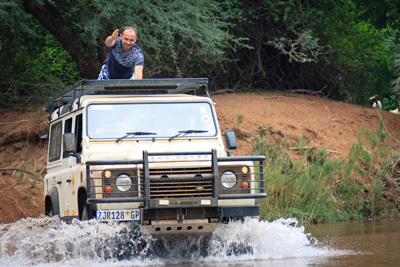 We offer exciting self-drive 4×4 trails and tours in Southern Africa across different Transfrontier Parks, Reserves & sections of Greater Kruger National Park. Experience incredible moments in the wild with our experienced guides as you navigate our expertly planned trails for 4×4 and safari enthusiasts. Participants will be able to enjoy 4×4 off-road adventures over a wide range of topographies and a good variety of animal and birdlife as you travel through each of our carefully selected reserves. 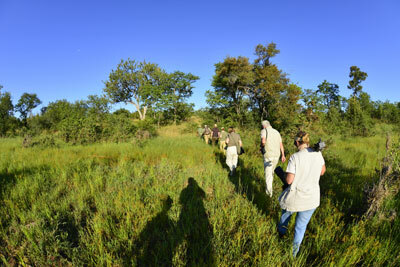 View our rates for our 4×4 trails, walking trails and walking safaris offered across reserves forming part of Kruger National Park and surrounding areas. Our 4×4 trails are a spectacle on their own. We have a number of guided trails available depending on the area you wish to explore and the number of nights you want to spend away. We have a number of exciting walking trails for those who want to a thrilling wilderness experience or perhaps even have a Big 5 encounter. 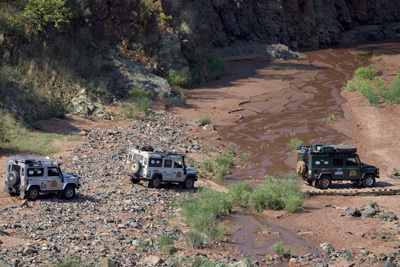 The Defender Trophy Limpopo took place from 11- 14 May 2017, with participants travelling between the Luvuvhu and Limpopo rivers, including parts of the Luvuvhu 4×4 Trail. Read More.